Over the last 10 years, Flipkart has been fulfilling the wishes of Indians by making high quality products affordable to them. 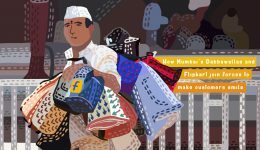 As an e-commerce pioneer in India, Flipkart has acquired unique, nuanced insights into the mindset and shopping behavior of Indians — their needs and preferences, their likes and dislikes, and their perception of price and value. 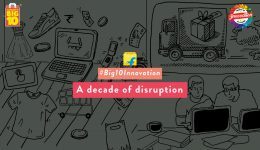 This insight, combined with deep data-mining of customer feedback and product reviews, uniquely places Flipkart to conceive and design high quality, highly durable products that address the need-gaps of the Indian customer. In August 2017, Flipkart introduced Billion, a private label offering a range of high-quality products made for Indians. Billion is Flipkart’s first private label brand made in India for Indians. 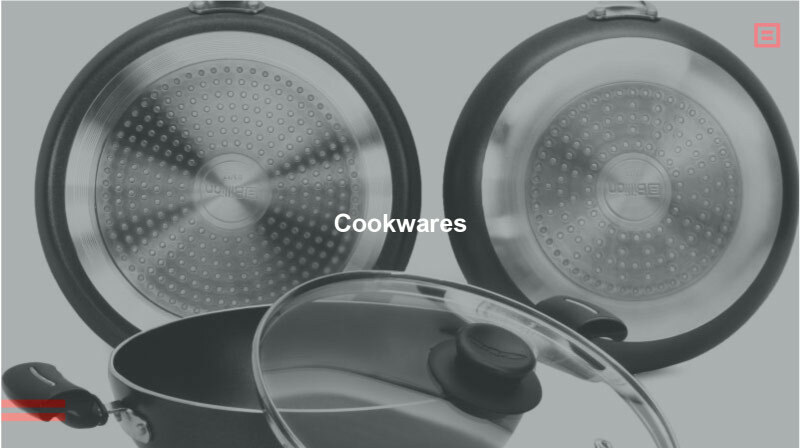 This new private label from Flipkart offers a range of products including mixers, grinders, cookware and backpacks. In the near future, the Billion product catalog will encompass smartphones, t-shirts, electric irons, and more. Wait, another private label brand? 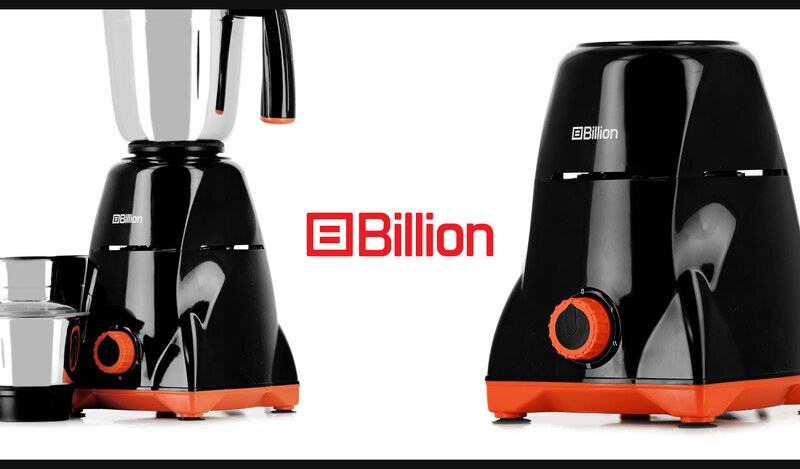 Billion is not just another private label brand. It is backed by the Flipkart guarantee, and draws inspiration from the hopes and aspirations of a billion Indians. 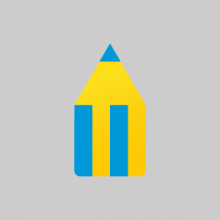 The name also alludes to Flipkart’s ambition to fulfill the dreams of a billion shoppers on our platform (currently, this number stands at over 100 million registered customers). 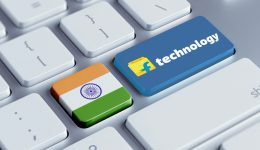 This Flipkart brand’s vision is to empower a billion Indians to have access to high quality products without ever having to compromise on their wishes. There are a million brands, so why buy Billion? Besides a high emphasis on quality and durability, the Billion product catalog is sensitively designed for Indian conditions — extreme climatic variations, rough use, and wear and tear. The products are backed by science, insight into customer behavior, and meticulous data-driven research. The product team uses advanced technology such as machine learning and sentiment analysis to study customers’ use patterns and pain points, deriving insights to make the brand’s product range uniquely functional. Quality, durability, and uniquely Indian — these attributes drive the promise upon which the brand is built. Moreover, the brand is designed by Indians for India, and tested in real Indian conditions. As it evolves, the product team will leverage technology to understand the unvoiced and unsolved needs of Indian customers. The team will also develop the technical expertise to enable better demand prediction, refine designs through real-time feedback, and improve speed to market. Indian shoppers are particular about price and quality. They are unwilling to compromise on their needs and are yet discerning enough not to be lured into merely buying labels and brands. They do their research, compare specifications, have high expectations, and hold brands accountable for the promises they make. Billion is targeted at such shoppers. Consider these examples. 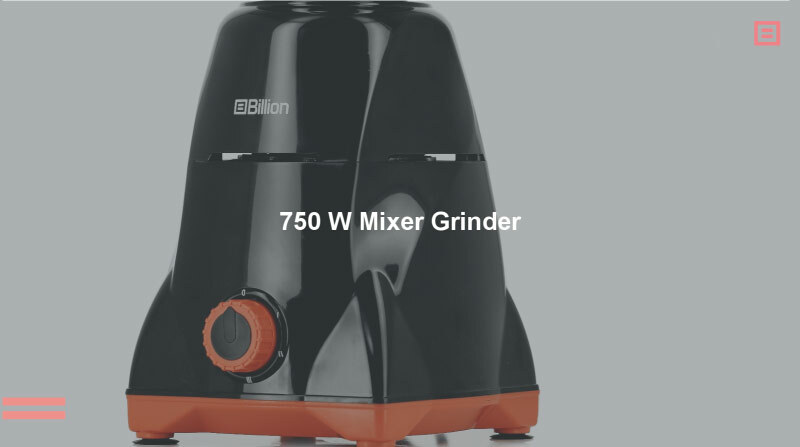 One of the fastest-selling products from the new private label’s stable, the Billion mixer-grinder, was suitably redesigned taking into account the way in which customers use it. For instance, some of the insights that drove the redesign were the Indian way of cooking, the common ingredients used, family size, and space constraints in the kitchen. 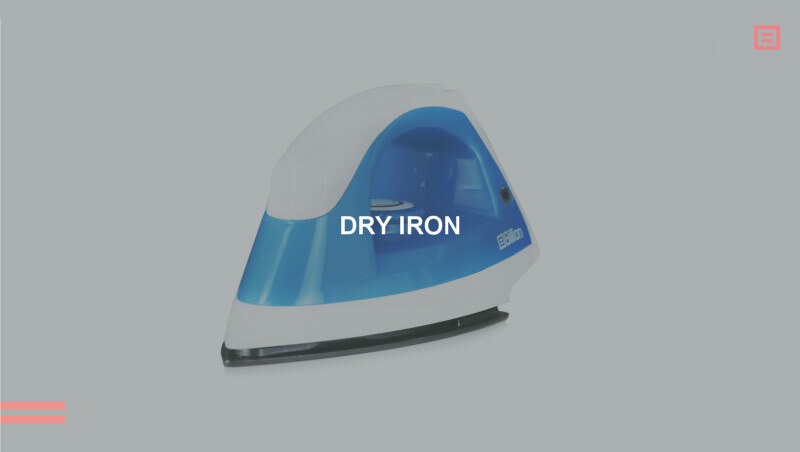 To suit the lifestyle of Indian customers, this product has a larger jar, a longer power cord, and a faster motor with better load-carrying capacity. That’s not all. Billion cookware comes with a thicker non-stick coating, thoughtfully designed with our customers’ cooking and dietary habits in mind. 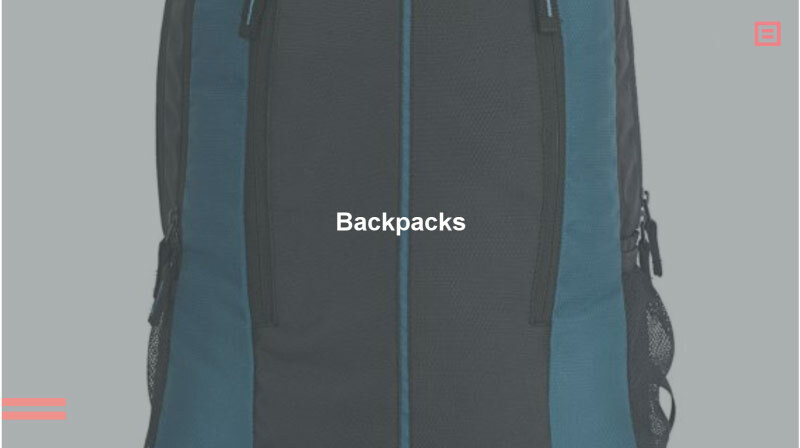 Backpacks from Billion have been redesigned to make some space (at no extra price) keeping in mind the fact that Indians love a lot of compartments and don’t travel light! In the near future, the brand will also launch home-bred smartphones, t-shirts and electric irons (locally known as iron boxes) designed specially for the Indian customer. In 2014, the Narendra Modi government initiated a bold campaign to empower India’s manufacturing sector. Answering to the name of Make in India, this strategic initiative exhorted Indian and multinational companies to promote manufacturing in India. While Make in India fosters innovation and skill development at a grassroots level, it is also a great opportunity to facilitate investment and build a world-class manufacturing infrastructure. In August 2017, Flipkart heeded the call and hopped on the Make in India bandwagon with its homegrown private label, Billion. The brand’s supply chain team is working with top-class domestic manufacturers known for great quality practices. They also have a proven track record in worker safety and health, sustainability and environment-friendly practices. The team is also working closely with these manufacturers to further enhance their processes to deliver top notch quality. Billion is inspired by the call to Make in India. The new private label combines Flipkart’s deep customer understanding and commitment to making high quality products affordable for Indians. It also respects and celebrates the wisdom of the discerning Indian customer, who is price-conscious without compromising on quality. Harnessing science and research to make for India, Billion aims to make India, and Indians, proud. Because Billion is for India.